Bengaluru, 25th March 2019: The Indian men’s national team, which has been struggling in the international circuit resulting in the decline in rankings over the last two years, has received a boost, with the appointment of Serbian Veselin Matic as the new head coach. 58-year-old Matic has coached Iranian, Lebanese, Syrian and Polish national teams.Veselin Matic, who took Iran to an Asian Games bronze medal in 2010, is expected to transform the struggling Indian men's team into a winning unit. Matic is expected to formally join by end April. 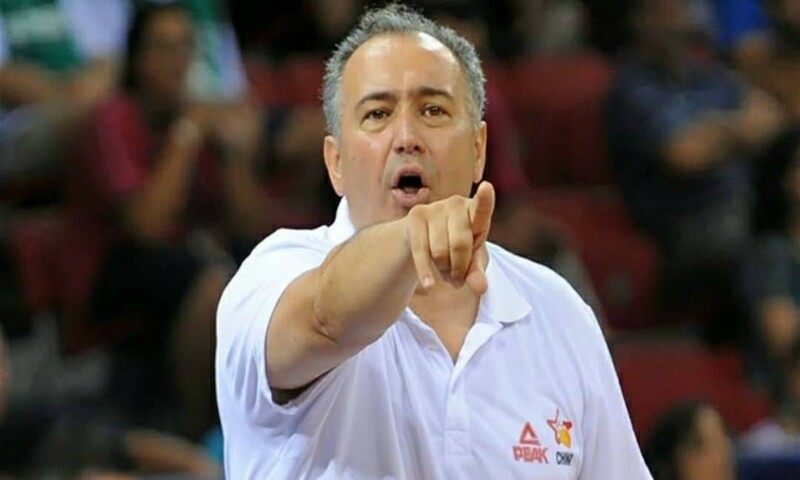 Over the last year, women’s national team head coach Zoran Visic was also doubling up as the coach of the men’s national team. Visic is now expected to resume focusing solely on the women’s programme. Matic’s appointment and Visic’s continuance will mean that both the men’s and women’s national teams will be coached by Serbians.